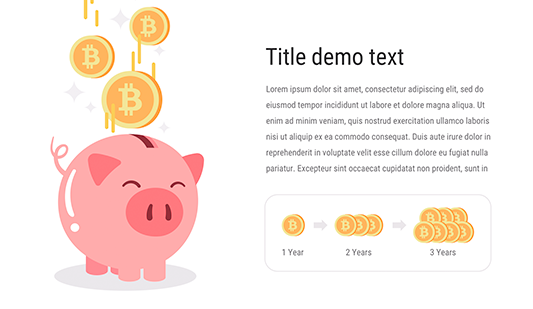 Shape sphere PPT template - Free Download Now! 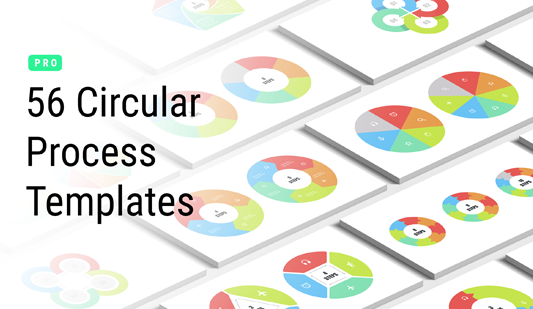 What is our shape sphere PPT template for? 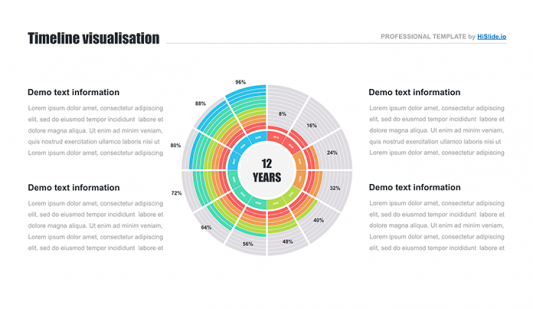 A new creative shape sphere PPT template is displayed on this page. Our users have an excellent opportunity to download it for free. On the sample, there is a multicolored 3D sphere with four text blocks. It is a unique element that will impress listeners and draw attention. Most frequently, such slides are chosen for business presentations. Members of business meetings or conferences often deal with complex data, statistics, or monotonous topics. In such cases, it is difficult to be concentrated on one subject for a long period of time and perceive all the information displayed by speakers. That’s why it is important to diversify presentations and speeches. This sphere project template for PPT perfectly copes with such tasks. Due to the use of such visualization tools, your speech will be lively and clear, and listeners won’t get bored. Moreover, visualized information will be easier perceived and remembered. Perfect quality. Downloading this 3d sphere for PPT, you can forget about nasty visible defects and be sure that no problems will happen while working with this element. Each slide is tested and approved. We offer only professional tools to users. Built-in tools. Employees’ work will be even easier due to the ability to edit text, size, and other built-in tools. Free download. 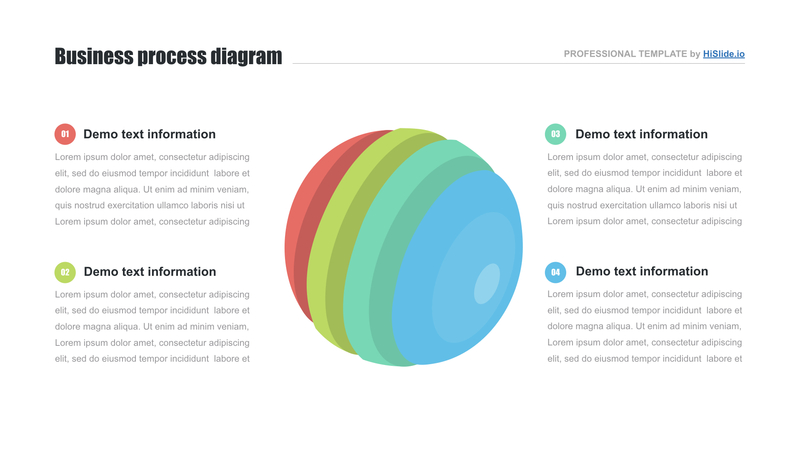 Every user can download this sphere PPT template for free. Multipurpose template. This element is a perfect working slide for business conferences, webinars, sites, and blogs. Premade easy-to-use shape. If you want to get a convenient tool for efficient work and simplify job responsibilities, this shape sphere PPT template is made for you. It will not only make work easier but also demonstrate your skills and prove a high reputation.